A variation on a theme, but in a good way. That’s what you get with the Fred Perry Made in Japan polo shirts, which are back for summer. The name says it all. Well, almost. 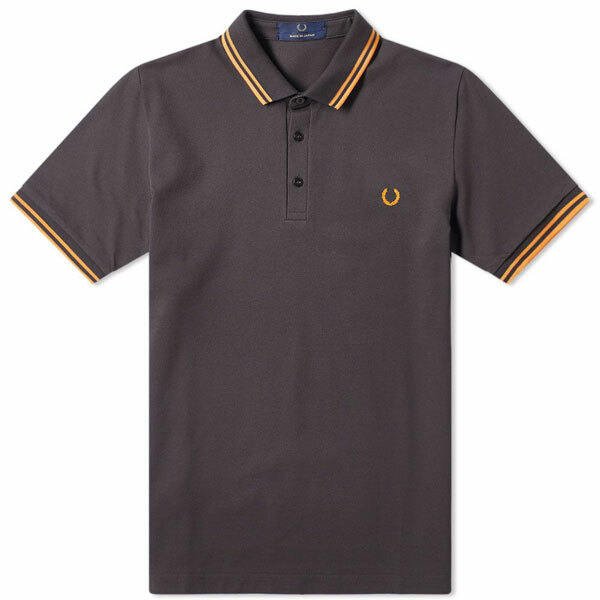 This is the Fred Perry polo shirt produced in Japan and as a result, getting a slight bump in quality too. Let’s be honest, you always get good quality clobber out of Japan. They know no other way – and they expect no less. 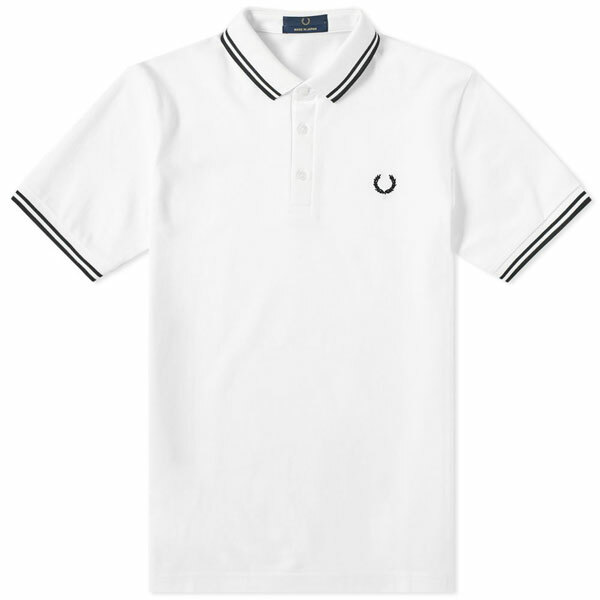 But this isn’t just a replica of the standard shirt. On the face of it, nothing is different, but the differences are all down to the subtleties. 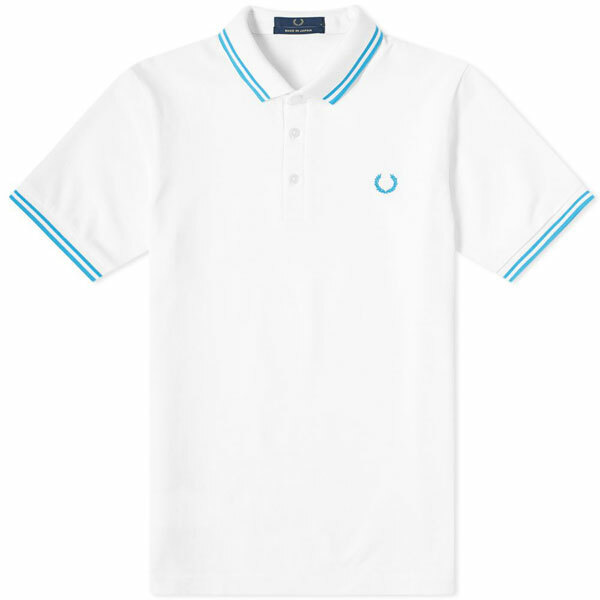 So you are looking at a fresh set of colour combinations, along with a more refined collar and the 30 leaf Laurel Wreath logo. Just a little smarter overall and to be honest, a polo shirt that stands out to the trained eye. All the new colour options are pictured here and if any of those catch your eye (the white with black details is the one that works for me), each one is available online right now, selling for £79 each.